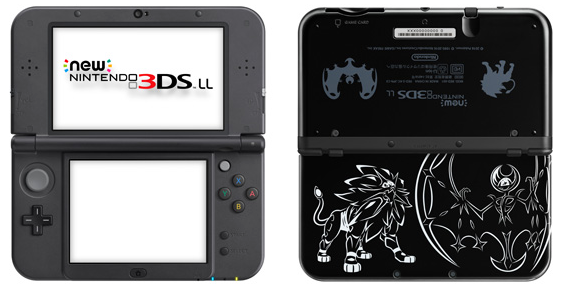 Sun and Moon 3DS XL/LL systems! 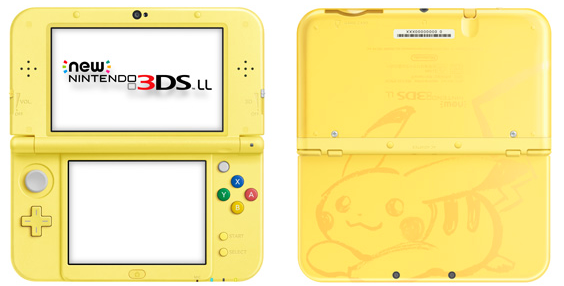 Japan just announced two new 3DS XL/LL systems to be released along side Sun and Moon! 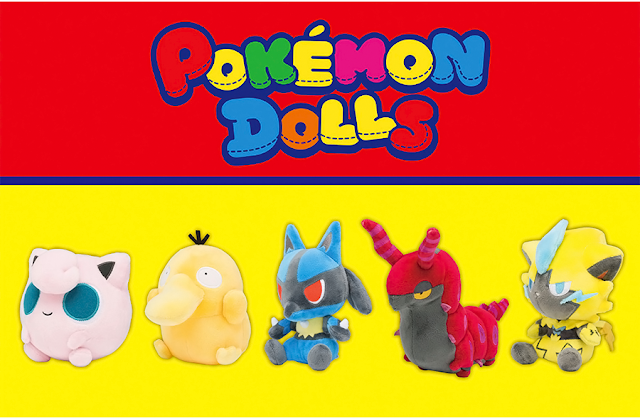 Reservations for them start on July 16th, and they will be released on November 18th, 2016. 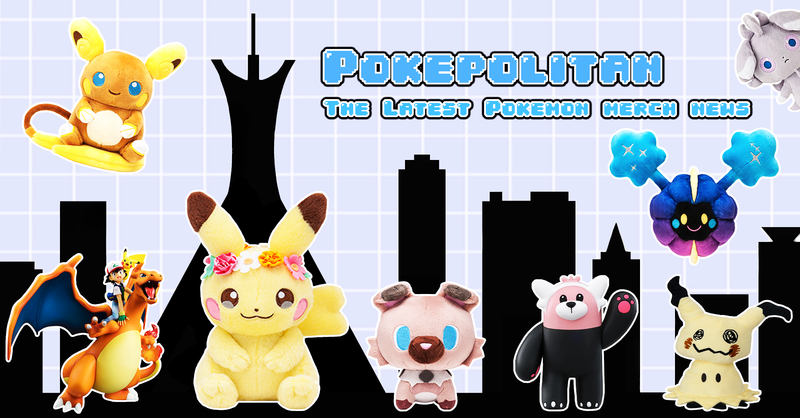 They will cost 18,800 yen each.